Honda will have all its major nameplates on sale in India when the tenth-gen Civic reaches here in 2019. But that shouldn’t stop it from offering newer models in our market, especially an SUV in the compact space to rival the Hyundai Creta, right? Since the HR-V shares its platform and the petrol engine with the City and Jazz, rumours have been rife for the longest time that Honda Car India would pitch it against the Creta and S-Cross. If there were still reasons for Honda to not offer the HR-V in India, it now has one less reason. The Honda HR-V, which was always a petrol-only SUV, will soon get a diesel option as well, and this makes us all the more optimistic for its India debut since diesel is still the preferred fuel in this space. Maruti Suzuki, for example, still sells the S-Cross in a diesel-only avatar. Moreover, we’re also more confident of the numerous tips we’ve received from sources in the know that Honda is planning to manufacture the WR-V in India. The diesel engine for HR-V will not be the 1.5-litre unit that the City gets, but the bigger 1.6-litre i-DTEC (120PS/300Nm: 6-speed manual and 9-speed AT) engine that powers the new fifth-gen CR-V as well as the tenth-gen Civic. Honda’s Tapukara plant in Rajasthan is one of the two global manufacturing sites for this diesel engine. 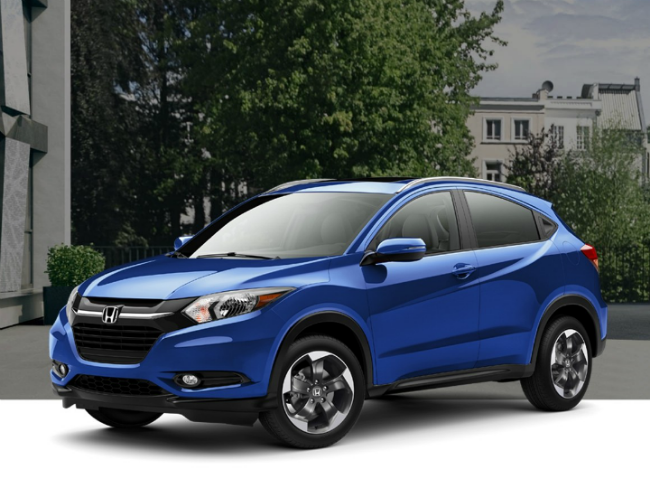 The Honda HR-V has recently received a mid-cycle update globally. It now comes with features such as full-LED lighting inside out, active noise cancellation (ANC), panoramic sunroof and Honda’s Magic seats. Honda is yet to officially disclose its plan for the launch of the HR-V in India, but we won’t be surprised if the carmaker brings it in by end-2019.